The Purdue Extension Community Development program partners with administrators, faculty and staff in a variety of colleges, departments and centers across the Purdue University campus. It does so for the purpose of securing the type of research-based information needed to inform and guide the community and economic development initiatives of people and groups across the state. In addition, the Extension Community Development team actively partners with a variety of state-level entities, including state agencies, private and nonprofit organizations, as well as universities and colleges. In recent years, such partnerships have facilitated the launch of applied research projects, the development of innovative educational programs and the delivering of technical assistance and non-formal education programs that are designed to meet the unique needs of Indiana communities and regions. The Cooperative Extension Service (CES) system is one of the nation’s largest providers of research-based information and non-formal outreach education. 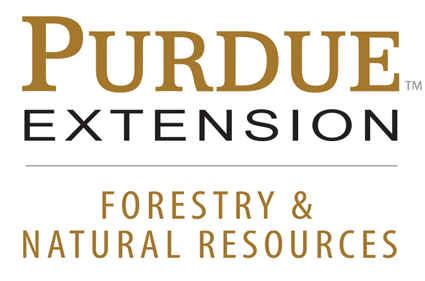 Purdue Extension is part of a national network of more than 100 land grant colleges and institutions, working in partnership with their federal partner – the National Institute of Food and Agriculture/U.S. Department of Agriculture – along with state and county governments. The thee-way partnership of federal, state and local governments is a vital feature of Purdue Extension. A unique strength of Purdue Extension is the rich diversity of Extension educators, staff and volunteers who are part of the fabric of all 92 Indiana counties. Their local presence ensures that a strong pipeline of communication is in place between local stakeholders and the campus-based team of specialists and researchers. The Purdue Center for Regional Development (PCRD) seeks to pioneer new ideas and strategies that contribute to regional collaboration, innovation and prosperity. Founded in 2005, the Center partners with public, private, nonprofit and philanthropic organizations to identify and enhance the key drivers of innovation in regions across Indiana, the U.S. and beyond. These drivers include a vibrant and inclusive civic leadership, a commitment to collaboration and the application of advanced data support systems to promote sound decision-making and the pursuit of economic development investments that build on the competitive assets of regions. PCRD is part of the University Office of Engagement, and as such, has the opportunity to partner with an array of campus-based departments and units. 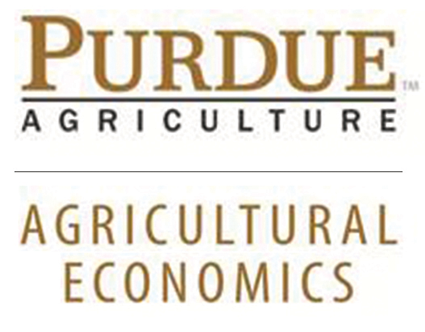 Purdue’s Agricultural Economics Department (Ag Econ) explores a variety of issues, including development, trade, macroeconomics policy implications, agribusiness, production/consumption, environmental and resource issues and more. Purdue’s Ag Econ Department prides itself in top-notch research and quality teaching and has a strong commitment to Extension. Ag Econ also houses several related centers, including: the Center for Rural Development; the Space, Health and Population Economics research group (SHaPE); the Center for Food and Agricultural Business (CAB); and the Center for Commercial Agriculture (CCA). Forestry & Natural Resources Extension (FNR) is part of a larger group, the Cooperative Extension Service (CES), one of the nation’s largest and best-researched providers of science-based information and education. The FNR Extension group is a great resource whose reach extends not only to Indiana, but to areas across the world. It provides resources for aquaculture, fish management, urban and forestry management, natural resource planning, wildlife, wood products and manufacturing ecology of the environment. 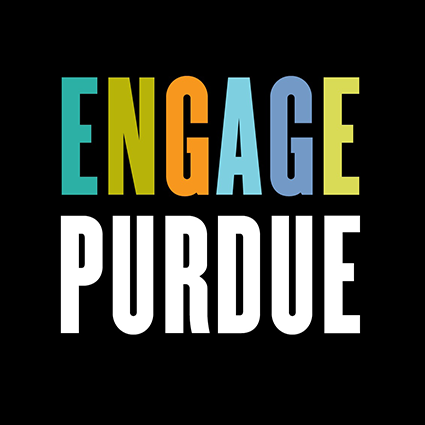 The Office of Engagement links Purdue’s diverse resources with various areas of opportunity across Indiana, the nation and the world. It partners with communities to address issues affecting the prosperity and quality of life of people living in Indiana and across the globe. Furthermore, the university’s engagement efforts conducted in partnership with a variety of stakeholders, including state and federal government leaders, Purdue students and alumni, private sector representatives, as well as the community at large. The Indiana Small Business Development Center (ISBDC) is focused on making a positive and measurable impact on the formation, growth and sustainability of small businesses in Indiana. It is equally committed on helping Hoosier entrepreneurs start stronger, grow faster and work smarter. The ISBDC Network is composed of 10 regional offices. Each office serves a number of counties in the region in which the Center where it is located. Purdue serves as a host or regional partner for three Centers – the Hoosier Heartland, the Southeast and the Southwest IN Small Business Development Centers.